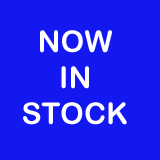 Outdoor Drinking Water Fountains For Sale. WRAS-approved units. 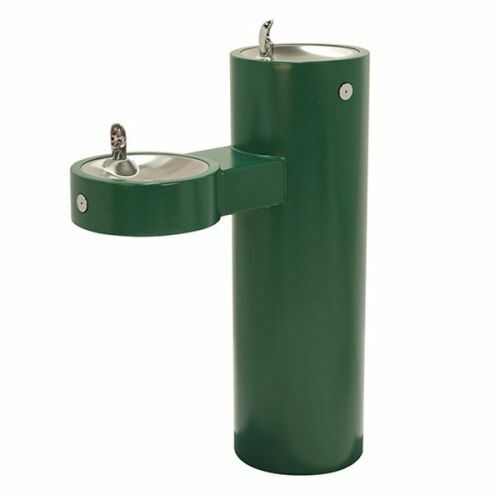 We have a wide variety of water fountains for sale, so whether you need an outdoor drinking fountain for a school or use in public spaces, such as parks and seaside locations, we’re sure to have a model that meets your needs. Our selection includes stainless steel water fountains, which can be wall-mounted or installed as floor standing drinking water stations. 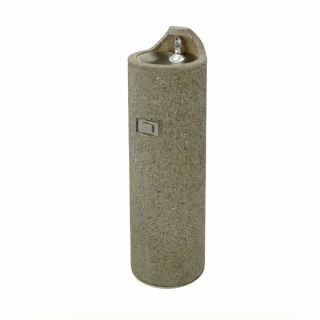 We also offer a concrete pedestal water fountain, which is especially robust and durable. Just click on the individual models below for detailed product information. 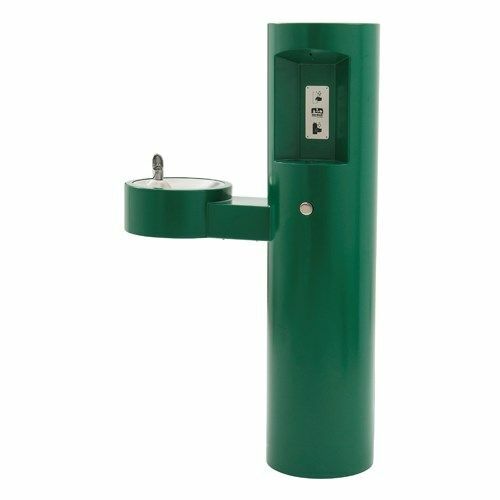 Outdoor pedestal bottle filling stations with push button or infra-red operation. * Please note that in order to properly care for your fountain, it will need to be isolated and have the water drained down during periods of freezing weather, preventing damage to the valve and pipework. Our stainless steel water fountains have no sharp edges or corners, and are highly vandal resistant, making them ideal for schools, colleges and public buildings. 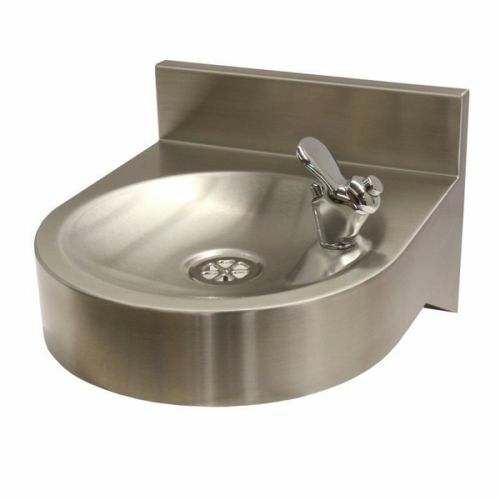 Our junior height drinking fountain is ideal for primary schools, being an appropriate size for youngsters. For a water fountain considerate to the needs of wheelchair users, we provide a contemporary dual level model, where a lower bowl is set at an accessible height. We also offer a DDA-compliant (Disability Discrimination Act) cast iron outdoor drinking water fountain, suitable for wheelchair users. If you’re looking for an extra stylish drinking fountain, perhaps for a less contemporary setting, take a look at our cast iron options. 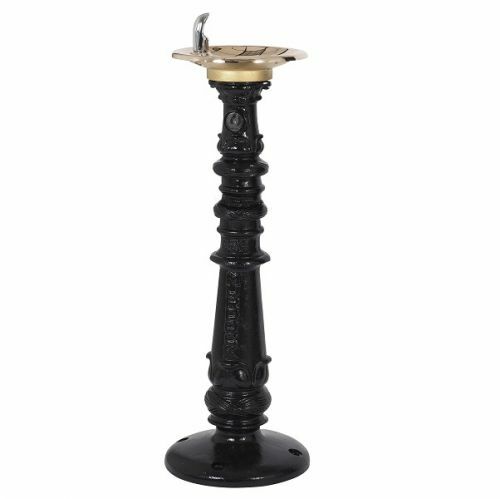 These pedestal mounted Victorian-style drinking water fountains look especially elegant in high-class environments, and come in black, green or brown to best complement your surroundings. as well as decorative Victorian-style cast iron drinking fountains that can add a touch of class to heritage locations. If you’re looking for an outdoor drinking fountain with bottle filler, we’ve got some great models to choose from. These are fantastic all-rounders, resistant to sunlight, heat, moisture and wear. They also come with a pet bowl option, and are adult DDA-compliant for wheelchair users. A water bottle filling station comes in handy all through the year. 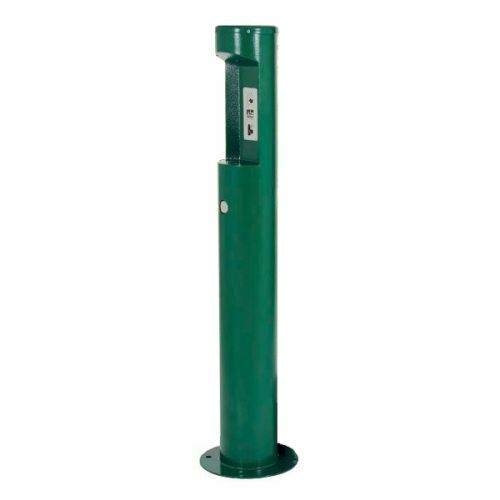 Our outdoor pedestal bottle filling stations with push button or infrared operation come in various finishes, depending on your preferences. 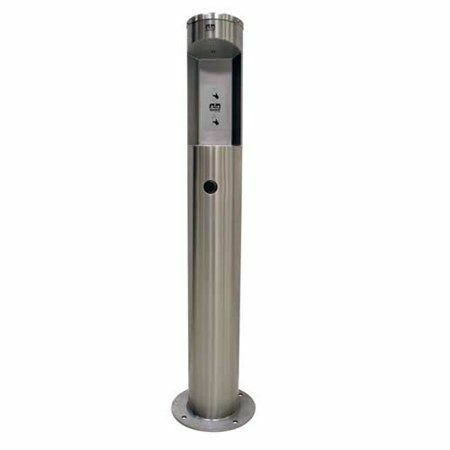 At the higher end of our price range, the architectural drinking fountain has a heavy-duty cast iron pedestal and is both DDA-compliant, with the fountain mounted on an arm to make it easily accessible for wheelchair users. The majority of our models come with an option of a freeze-resistant valve for increased durability, and where stated also include WRAS-approved taps. For more information on the Water Regulations Advisory Scheme and its importance, please read our guide to WRAS approval. We sell thousands of drinking fountains and bottle filling stations every year, and our friendly team can help you order the perfect product for your location. Please contact us today, and we’ll be happy to offer independent advice.